A great office and a terrific doctor must have a very special team. 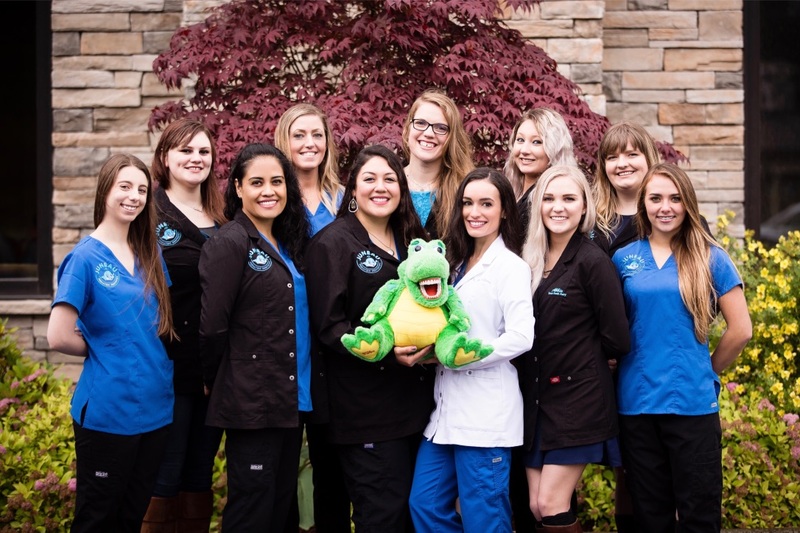 At Juneau Pediatric Dentistry, we certainly feel we have that team. Since the very beginning, our team has proudly called themselves Team Tooth Fairy as a proud reflection of their commitment to their mission. Team Tooth Fairy’s enthusiasm and commitment encourage patients, their families and friends to be excited about their dental appointments and promote healthy dental habits. They continually seek out community involvement opportunities by planning community events and oral hygiene education programs presented in schools, nurseries, and libraries. The Team is available to answer your questions and explain treatment options. They want you to feel that your time with us has been a very rewarding experience.